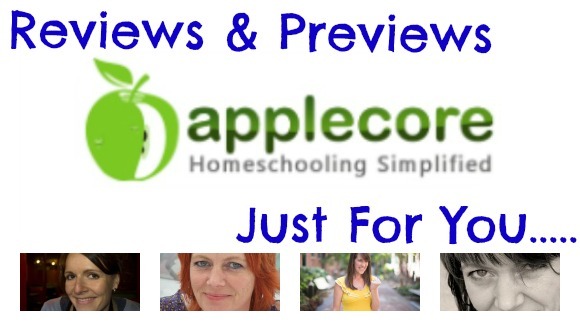 Home » Uncategorized » Homeschool Moms, What Do You Think About Applecore? Homeschool Moms, What Do You Think About Applecore? We have joined with iHN and their team of talented bloggers to provide you with reviews and suggestions on how you can use Applecore, Online Grade Reporting, throughout your homeschool journey. Do you like what you’ve read? Then give Applecore a try and if you have any questions about Applecore, becoming one of our affiliates, or how your group can receive a discount feel free to email us at jennifer@applecoresystem.com. I really enjoyed doing this review! I’m excited to have this resource in my homeschool. Thanks so much Applecore!